When I first met Rachel Tompkins, it was in the dusty office of the The Ripple Student Newspaper at Leicester University and I was so in awe of her I was completely mute (not the best first impression huh?). She was the Deputy Editor, I was the new Features Editor, she was totally ice cool and I was not really sure how I’d landed the job. Fast forward to a (few) boozy nights out and we bonded over a love of double denim, writing, and l was extremely lucky to join her friendship circle. A lifetime has passed since then, double denim has actually gone full circle and become cool again (THAT’S HOW OLD WE ARE! 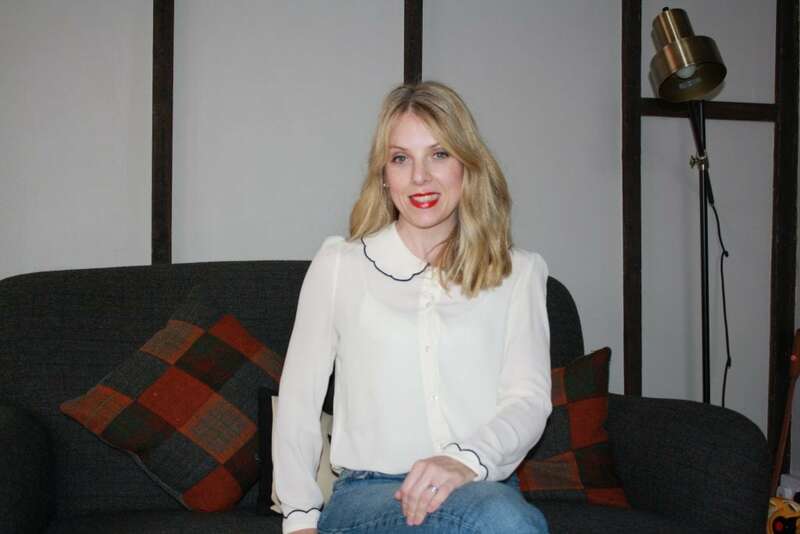 ), and she has excelled in her career going from strength to strength starting out in magazines and recently using her vast experience and little black book to go it alone in the freelance world. She is the hardest working person I know, she’s precise, she’s thorough and she will always help a friend in need. Rachel has also seen first hand the moves and changes in the industry from pre-print-loving Facebook to post-apocalyptic-digital Snapchat generation. 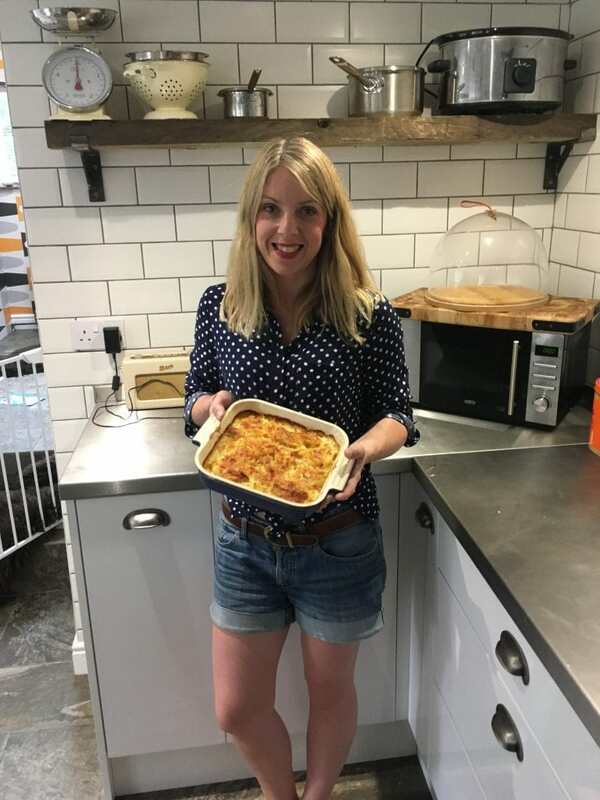 She’s also been busy producing two millennials of her own, and also shares her experience of motherhood with regular articles over on MushMums. Rachel has spent a lifetime interviewing people, so imagine how excited I was to finally turn the tables and put her in the hot seat! NakedPRGirl: Where are you from and where did you grow up? I was born in Oxford and grew up in a town near there. I lived there until I went to The University of Leicester at 19. NakedPRGirl: What did you study? I know you were Deputy Editor at the student newspaper, was that important in your career path? I studied English Literature at The University of Leicester. While I was there I started working on the student newspaper, The Ripple, and loved it. By the time I left I was the Deputy Editor. It was sometimes tricky juggling the workload of the paper (which was all done on a voluntary basis) with my degree work, and social life! But I learnt a lot there, made some mistakes too of course, but had great fun too. It was definitely important on my career path because during my last year of University I applied for a Postgraduate course in magazine journalism at City University in London. During my interview I had to talk the tutors through my work on the newspaper and other work experiences I'd done at the BBC and various other publications. 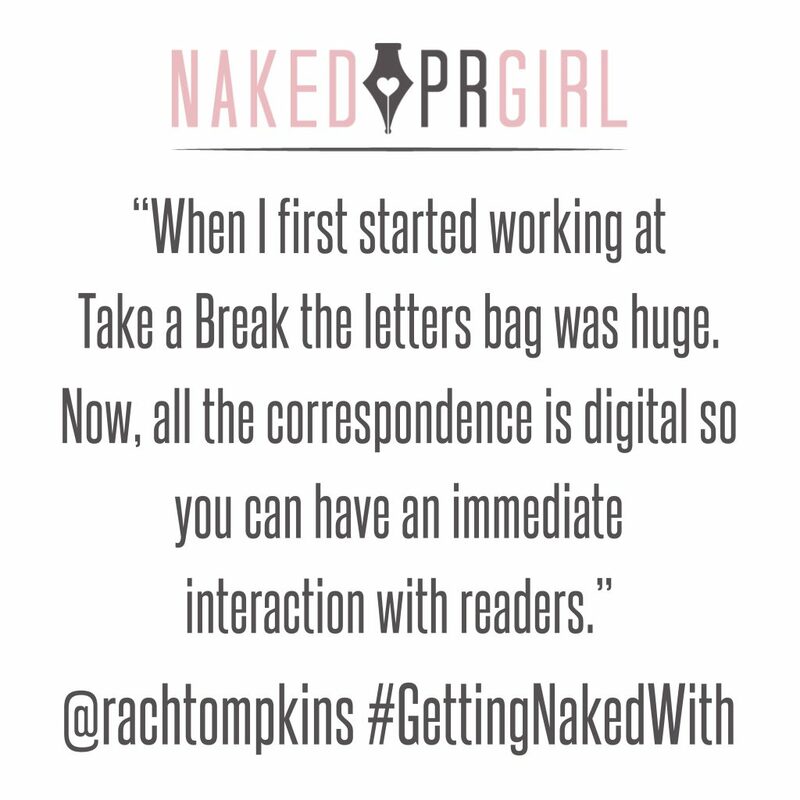 NakedPRGirl: How did you get your first job at Take A Break? Towards the end of my postgraduate course at City University we had to do a placement and I got one at Take a Break magazine. After two weeks they offered me a job! I went back to finish my shorthand qualification and accepted the job offer, starting work as a junior writer. NakedPRGirl: You spent many years at Pick Me Up magazine, how did you find your stories and what has been the most interesting one? Whilst I was at Take a Break magazine I was headhunted by what was then IPC Media to work on the launch of a new magazine, Pick Me Up. There I had the privilege of working on a huge variety of stories, campaigns and franchises as I worked my way up from a writer to the Features Editor for a hub team that produces Pick Me Up and Chat. One story that sticks in my mind is one which I did fairly early on in my career there. It involved getting the ferry to the Isle of Wight to interview Stephanie Slater, the estate agent who was kidnapped in 1992 and held hostage for 8 days. She had changed her name to Phoenix Rhiannon and was an incredibly kind and genuine lady who welcomed me into her home and talked to me openly. 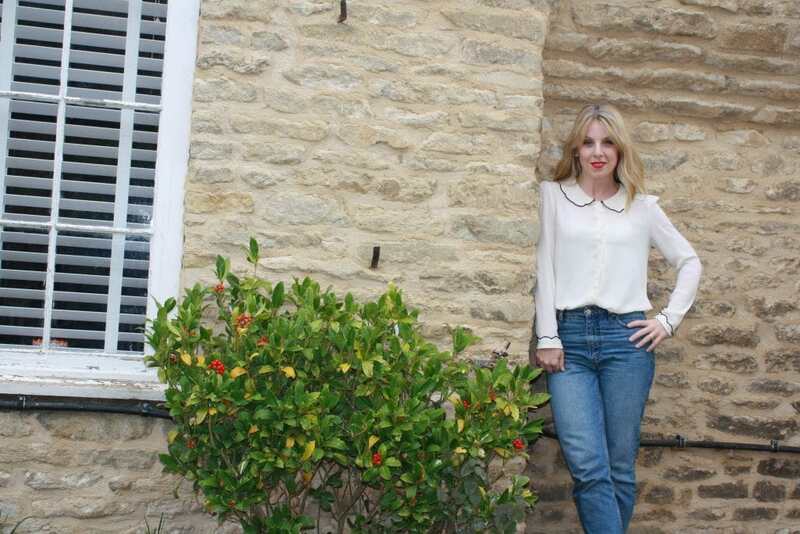 But I spoke to so many interesting people, from Kerry Needham, who's son Ben has been missing since 1991, to a 15-year-old girl who wanted to talk out to tell people why her dad had killed her uncle - because he'd been abusing her. Together, we managed to get a judge to lift an order prohibiting her identification so that we could publish her story. There were a lot of more light-hearted, sometimes shocking stories that we published too - like the woman who breastfed her dog, and the women who get paid to squash men! NakedPRGirl: You’re now freelance, how does that differ? What do you like about it? Now I'm freelance I mainly work from home, which saves the commute. But it also means I miss the banter that came with working in a busy office. On the upside, I like the fact that I can write for a huge range of publications and platforms though, from magazines to newspapers to apps and even copywriting for businesses. 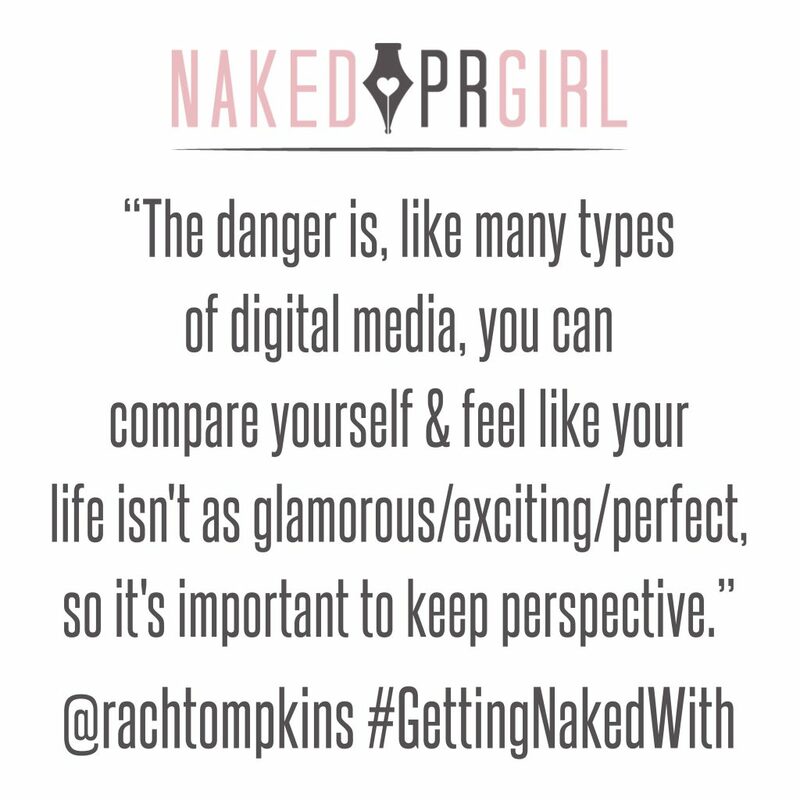 NakedPRGirl: How has digital changed your industry and what do you think the future of journalism will look like? When I first started working at Take a Break the letters bag was huge every day and I don't think Facebook even existed then and I doubt the magazine even had a website. Now, of course, pretty much all the correspondence magazines receive is digitally, whether it be email, Facebook messages or texts. It means that you can have a much more immediate interaction with readers and contributors. However, with the rise of digital media it's inevitable that print sales have declined. The sales figures speak for themselves, but you only have to look around on a train nowadays to see how many people are reading things on their phones compared to how many are actually reading a magazine. It's a worrying time for journalists but people will always want to read things in some shape of form so I think there will always be a demand for journalists, they might just have to be a bit more flexible about how they work and who for! NakedPRGirl: You also write for MushMums, how important have mummy bloggers and forums been to becoming a parent? There are an incredible amount of mum blogs out there; some fantastic, some awful! For me, I felt they were a great way of connecting with other women, and sometimes men, who are, or have been, experiencing what you are. It can provide support, advice, validation about your feelings or some much-needed humour! The danger is of course that, like many types of digital media nowadays, you can compare yourself to them and feel like your life isn't as glamorous/exciting/perfect, so I think it's important to try and keep perspective, and remind yourself that lots of them have professional stylists/photographers and so on! NakedPRGirl: What’s your favourite social media channel? At the moment I'm loving Instagram. I've gone a bit off Facebook lately and prefer the fact that there seems to be less spam on Instagram. It feels more immediate somehow too. NakedPRGirl: How important is networking to you? Who inspires you to spend time with? One of the fantastic things about working as a freelancer is that you're constantly making new contacts when you're pitching stories or being approached about work. It's obviously important to maintain these contacts and I find that meeting people face to face is always best. You can get to know someone so much quicker in a shorter space of time in person. And I feel lucky that some of my best friends, both new and old, have been made through what began as work colleagues or contacts and then developed into trusted friendships. I love spending time with old colleagues who now work elsewhere, as it's nice to compare notes. 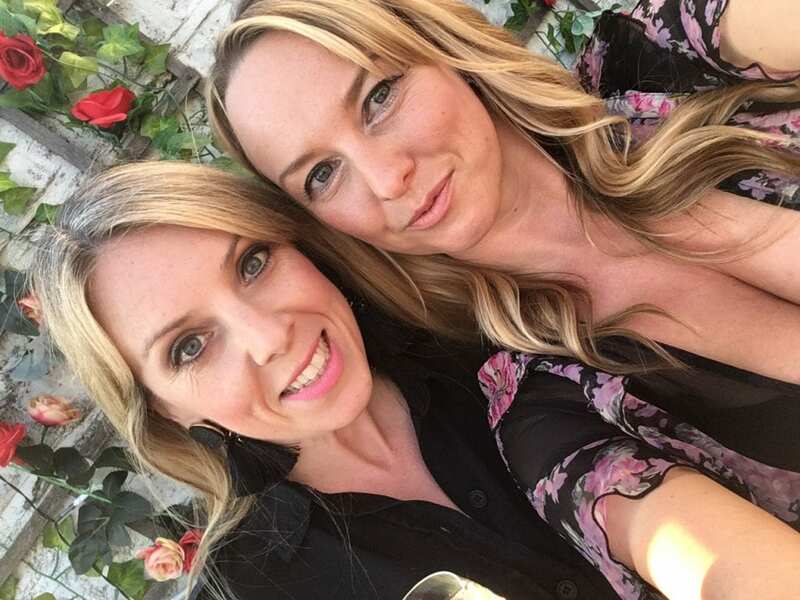 But it's always interesting to have a few drinks with people in different areas of specialism too, as that can often provide a different insight into the industry. NakedPRGirl: How do you structure your working day? I work part-time now because I've got two young boys. So on the days I'm working I drop them at school and nursery and am online straight away. I try to get interviews done in the evenings as that tends to be when people are available and home from work. Then I can get to work first thing in the morning writing it up. I don't tend to stop for anything until I've got to collect the boys, because now I only work part-time my time is so precious. I know some people can work with children around but I've never been able to, so I tend to work most evenings and parts of the weekend too and try to juggle pitching ideas with writing commissioned pieces. NakedPRGirl: Do you have any advice for aspiring journalists? Work hard and always try to deliver the absolute best you can. You have to be determined too, develop a thick skin and not take knock-backs personally. When I went for my placement at Take a Break magazine I spoke to someone who already worked there first and she told me to get in early in the morning because that's what the editor did. It was invaluable advice and showed him that I was serious about the job. And try to be kind to people. It's a pretty small industry so you never know when your paths will cross again! NakedPRGirl: What’s your style? Any wardrobe staples? After having my boys I went through a style crisis. Not working in an office in London any more meant that I was struggling to keep up with trends and find clothes that were practical but looked good too. Now my body's back to normal and I've become a bit of an Instagram addict I love following a few different people on Instagram for ideas; The Frugality and Dress Like a Mum are good. I've also got a couple of really stylish friends who I shamelessly get ideas from. Recent purchases have been some boyfriend jeans from Asos and Gap, and I'm a sucker for a tasselled earring lately! I like Uniqlo for Breton tops and plain round-neck jumpers too. NakedPRGirl: Are there any brands/people or magazines you'd love to work with? I'm really enjoying the diversity that comes with freelancing so I couldn't really pick out one brand or magazine in particular. NakedPRGirl: What's your strategy for the future? Where would you like to be in ten years time? If I'm totally honest I'm all about the 'here and now' at the moment. I feel grateful to have two wonderful boys and I love having the flexibility to be around for them growing up, whilst also doing a job that I love. 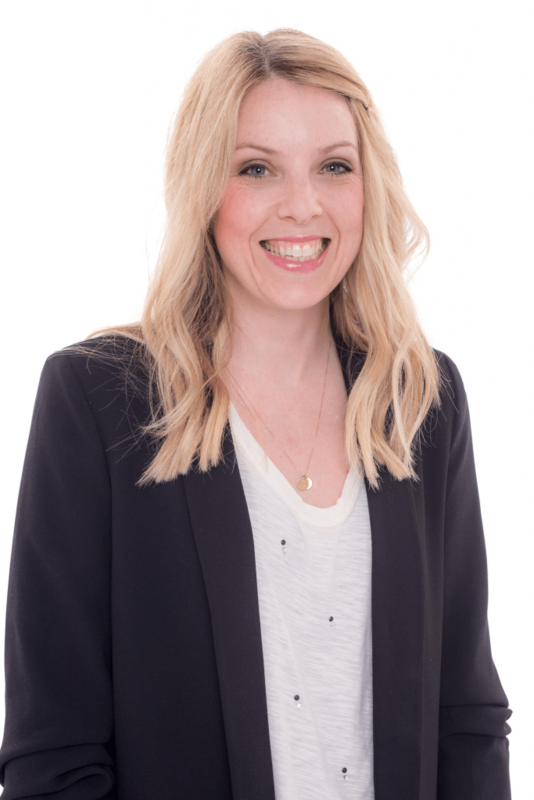 I'm keen to grow my freelancing in the future and work with new titles - both in print and digitally, as well as doing more copywriting for brands and businesses.